Does mindmanager 2019 has topic line in tapered style ? 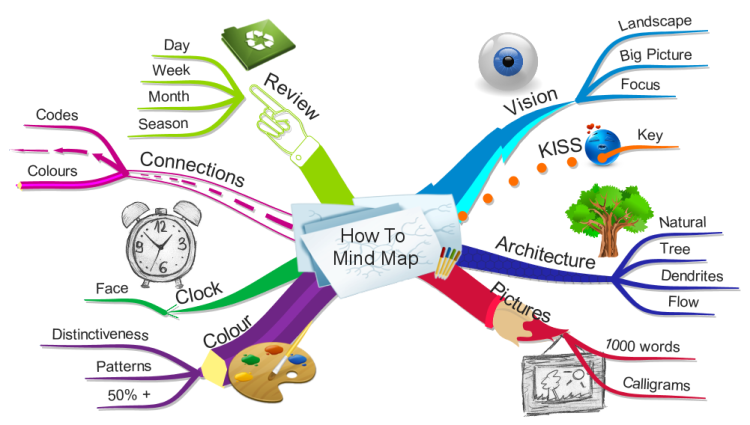 Other mindmap products has topic line (the line between topics) in tapered style (wide at one end, and narrowly pointed at the other end). Does mindmanage 2019 has that too? I think you mean organic style. It is available via the settings. Please show an example image. It helps us help you. Hi, it is something like the blue line under Architecture in the image, where one end (attached to the central topic) is larger than the other end (tapered). MindManager does not have another option for this kind of layout to my knowledge..
Maybe because MIndManager is used in Busines area's more and more.